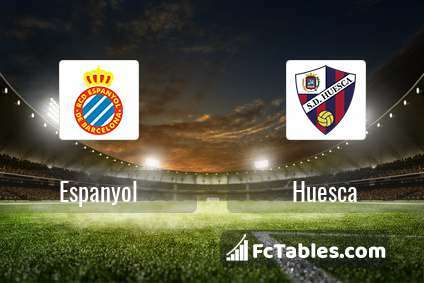 The match Espanyol-Huesca La Liga will start today 20:00. Referee in the match will be Alejandro Hernandez. Team Espanyol is located in the middle of the table. (14 place). In 5 last games (league + cup) Espanyol get 5 points. Not lost the match from 3 games. Players Espanyol in La Liga with the highest number of goals: Borja Iglesias 10 goals, Esteban Granero 2 goals, Leo Baptistao 2 goals. Most assists in the club have: Borja Iglesias 2 assists, Esteban Granero 1 assists, Leo Baptistao 1 assists. Injuries in the team Espanyol: Naldo, Sergio Garcia, Pablo Piatti. Team Huesca is in the releagtion zone of the table. 20 position. Last 5 games (league + cup) finished balance 7 points. 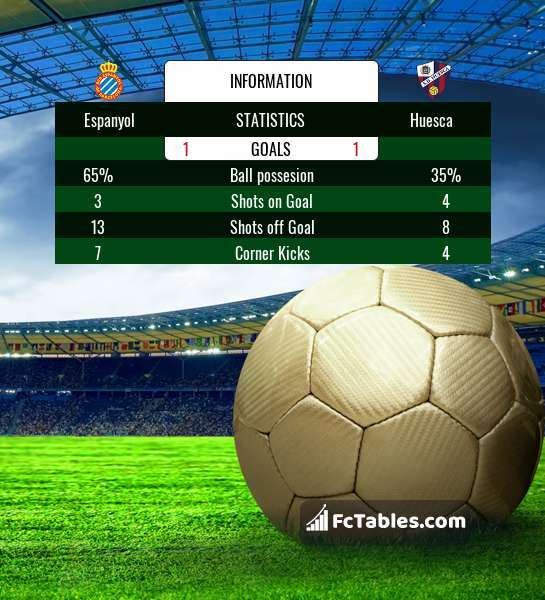 Huesca has not been defeated away from 2 matches. The most goals in La Liga for Huesca scored: Ezequiel Avila 4 goals, Juan Hernandez 3 goals, Alex Gallar 3 goals. Most goals developed: , Juan Hernandez 3 assists, Alex Gallar 1 assists. 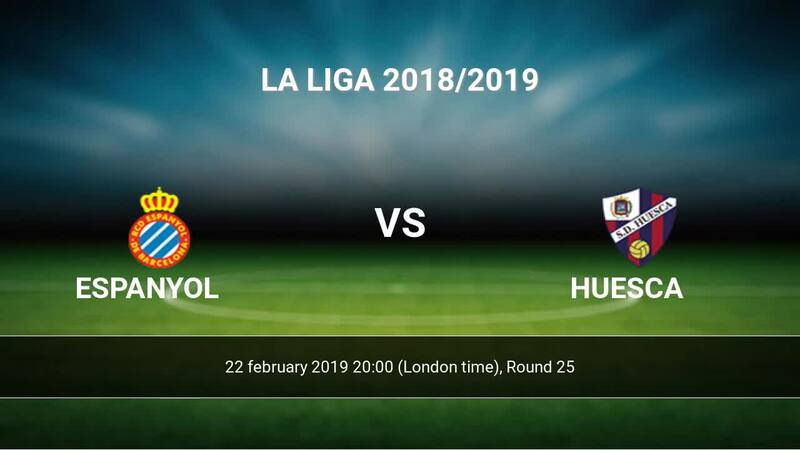 In Huesca not occur in the match due to injury: Gonzalo Melero, Luisinho, Pablo Insua. The match will not occur Jorge Miramon because they are suspended (cards, etc.). Direct matches: Espanyol won more direct matches. Espanyol won 1 matches , Huesca won 0 direct matches, was a 0 draws. In 0 matches the sum of the goals both teams was greater than 2.5 (Over 2.5), and 1 matches teams scored more than 1.5 goals (Over 1.5). In 0 matches the both teams scored a least one goal (Both teams to score).